Wild Planet Explorers was founded by Joanna McFarlane to inspire future biologists & conservationists & to encourage children to find out more about animals & their habitats & to take action to save nature. Joanna McFarlane is a qualified biologist & conservationist. Wild Planet Explorers sessions & presentations are designed for 3-18 year olds. They can be tailored for different age groups. 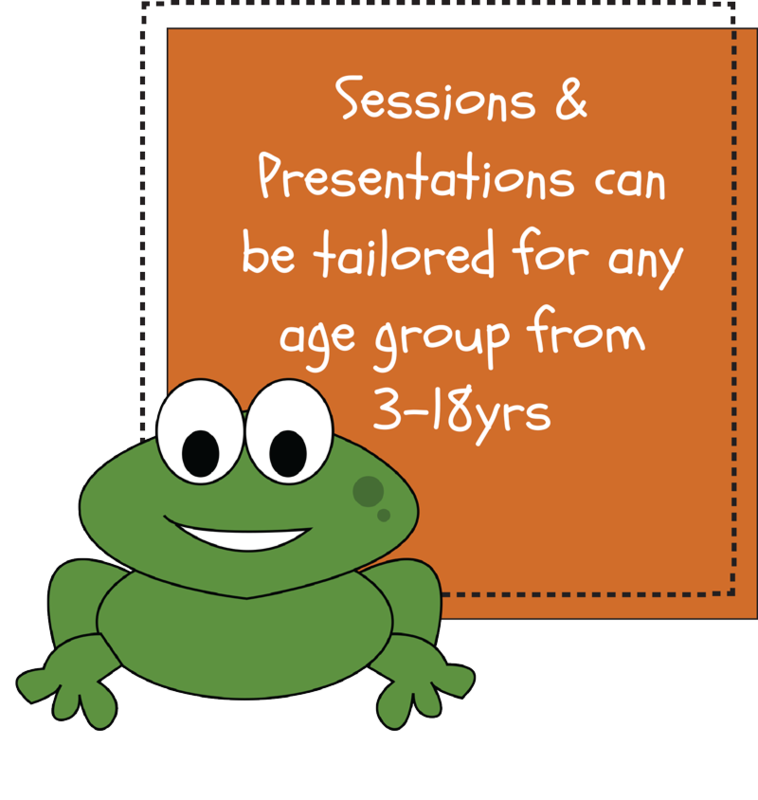 Sessions for 3-8 year old's are fun educational & interactive & share amazing biology & conservation facts about animals using props, imaginative play, games & music. Wild Planet Explorers sessions are designed so learning is fun & to make it as easy as possible for children to remember the scientific facts. Joanna also delivers a dynamic & educational "Biology, Habitats & Conservation" presentation for 8-18yrs to introduce them to & encourage them to consider studying biology & understand the difference they can make now & in the future in making conservation change happen. This can be tailored to also include interactive sections for the younger of this age range. Joanna can also deliver a presentation for any Career related group or event topic to talk to children/students about being a biologist or conservationist &/or why she ended up setting up her new business Wild Planet Explorers. Wild Planet Explorers is a provider for STEM & delivers for Curriculum for Excellence topics, Science - Planet Earth, Biodiversity & Interdependence & Topical Issues & Social Studies - People, Place & Environment. Groups can also become 3P Pledge Champions & complete the 3P Pledge Champion Award. If you are an nature event organiser or nature reserve wanting to advertise for free on our Family Nature Activity Search (with little photo), please contact info@wildplanetexplorers.co.uk to add your event. What do Wild Planet Explorer sessions & presentations cover? Wild Planet Explorers delivers 8 different sessions, covering amazing animal biology, habitat & conservation facts about 8 different animals/animal pairs or groups. Each animal can be linked to ongoing biology, nature, habitat or conservation projects, awards, badges or event themes & delivers for the Curriculum for Excellence & National Curriculum outcomes. 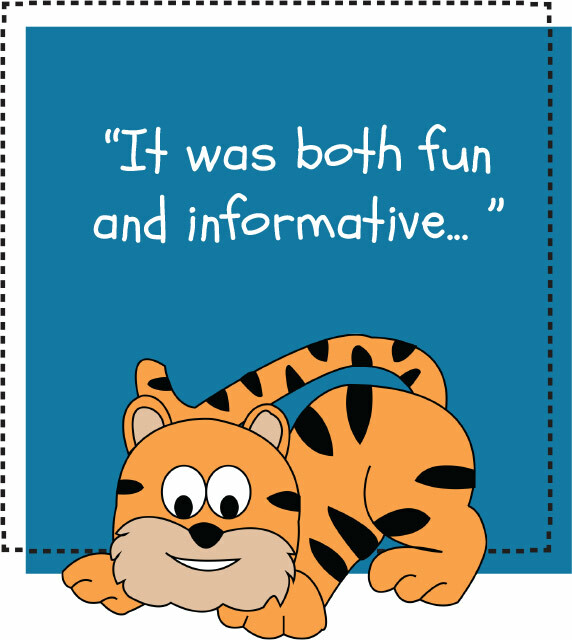 Wild Planet Explorers can offer notes to the a group leading up to a session if required. To find out more information, please email me at joannamcfarlane@wildplanetexplorers.co.uk or please call me directly on 07860 154837 for more information. Wild Planet Explorers can deliver a dynamic & engaging 1 hour presentation introducing children & students to the topic of Biology, Habitats & Conservation, sharing dramatic conservation stories & explaining how biology, habitats & conservation link with one another. The presentation also aims to inspire children to study biology & that they can make a difference to the natural world around them. This can also be delivered as part of the 3P Pledge Champion Award. The presentation is delivered by Joanna McFarlane, biologist & conservationist with 20 years of experience working in this field & I can deliver to large or small groups. For testimonials, please visit my website & if you would like to speak to other groups or events who have invited Wild Planet Explorers in, I would be very happy to put you in touch with them. Sessions are usually indoors and require a large space for props & for children to move around in, 2 tables & a plug socket. Chairs for those watching are required although parental & group leader participation is encouraged. Due to the nature of the props, if delivering outside at events or festivals, sessions would need to be covered to avoid damage to props from the rain. Sessions are 40 minutes long and children receive a sticker and a handout to take home to families. I require 30-40 minute set up & 30 minute breakdown due to the nature of some of the props. The ideal number is 15 for each session, however the maximum is 20 children participating for most sessions except Bumble, Walleena & Hum which is maximum 15. Sessions can be run consecutively with a 20 minute break between to re-set up. Cost depends on number of sessions but I understand the restrictions on budgets so prices are negotiable where possible. Please contact me for more information. Sessions can be linked to most event themes. I am a member of the PVG Membership scheme, have 2 million Public Liability Insurance, all music performing licences & full work risk assessment.